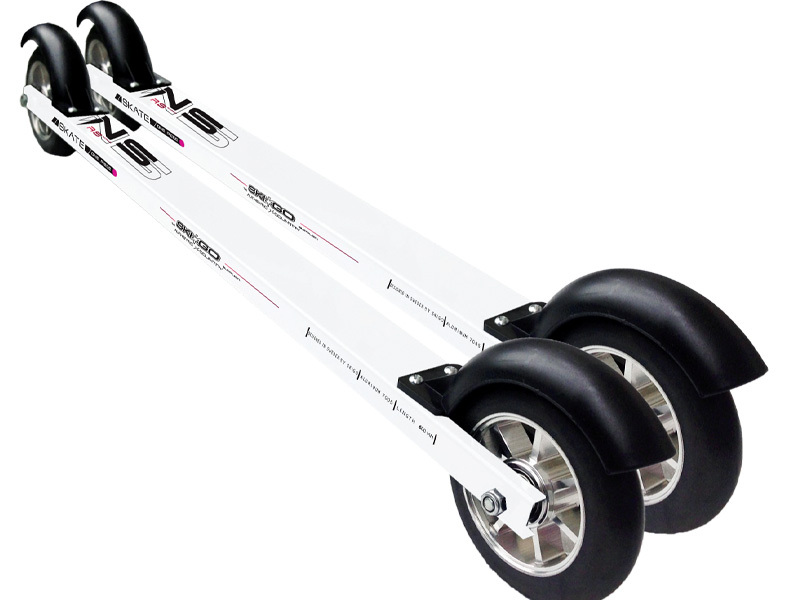 Aluminium roller ski from SkiGo. Directional stability and suitable for the beginner who likes to skate all types of surfaces. Ready for mounting of binding.